We pride ourselves on being one of the best traditional dance teams in the country. We perform our traditional English Morris dances in the ways they should be done, dancing throughout the summer months at fairs, steam rallies, fetes, fun days, folk festivals and in many open places around Northamptonshire. We regularly travel to display our traditional dancing skills across England and have been to Europe to dance in Holland France Belgium and Germany. 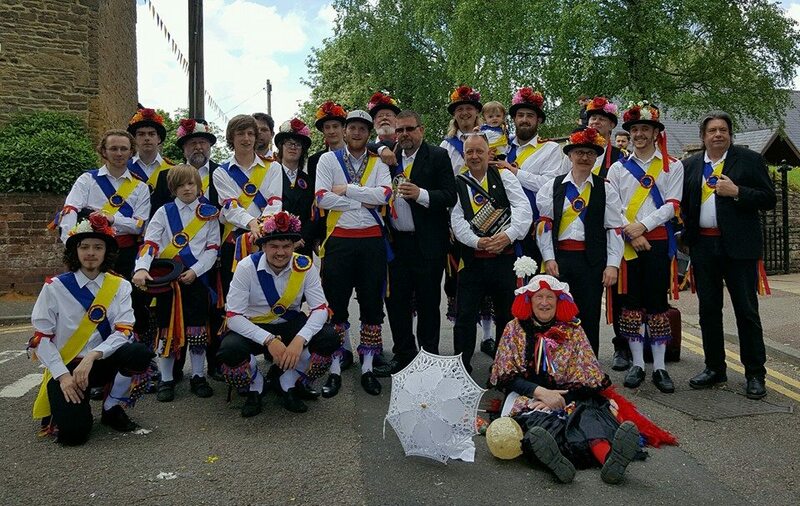 Our group is based in the Northamptonshire village of Moulton and as well as performing all the varieties of Sword and Morris, we specialise in local dances of this area. Music is provided on melodeon, fiddle and concertina and there are nationally renowned musicians among our membership.